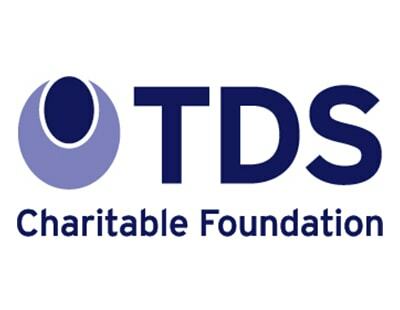 The latest report for the rental sector by the TDS Charitable Foundation calls for greater cooperation between property professionals and tenants to make private renting work more effectively. A report - Motivating Landlords and Tenants on their Rights and Responsibilities - is written by property expert Kate Faulkner, who runs consumer service Propertychecklists and the consultancy, Designs on Property. She says education is key to improving standards in the private rented sector. 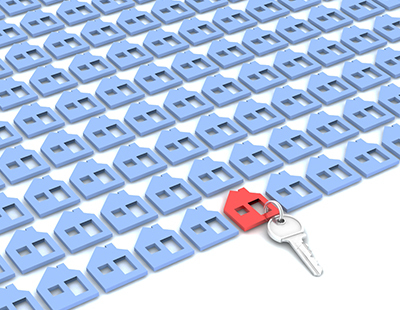 The report says the majority of landlords are well-intentioned although gaps in knowledge can lead to confusion over legal obligations and best practice. Faulkner also states that while tenants are better at understanding their rights, there is still trepidation about reporting issues to landlords. “Over the last 10 years, the private rental sector has seen an influx of ‘accidental landlords’ who don’t let professionally, but as a side-line either to supplement their main income or because they couldn’t sell their home during the credit crunch. 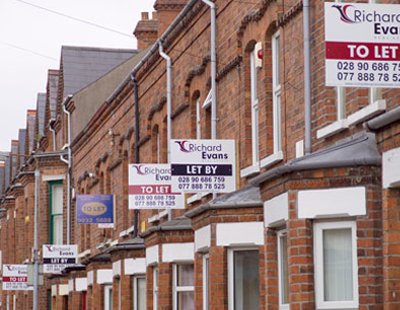 “These landlords may not be the stereotypical rogues featured in the mainstream media, however, a lack of knowledge of the extensive legal responsibilities and knowledge can put tenants at risk. “In fact, almost one in five landlords said they find it impossible to keep up with regulation changes. It can be confusing for landlords who have to navigate national, regional and local legislation. “Landlords are not the only party who can be at fault for not understanding their rights and responsibilities. In a survey we conducted to inform this report, we found that some tenant respondents were not aware that if they fail to report maintenance issues, they could be liable for the escalated costs of rectifying the damage.